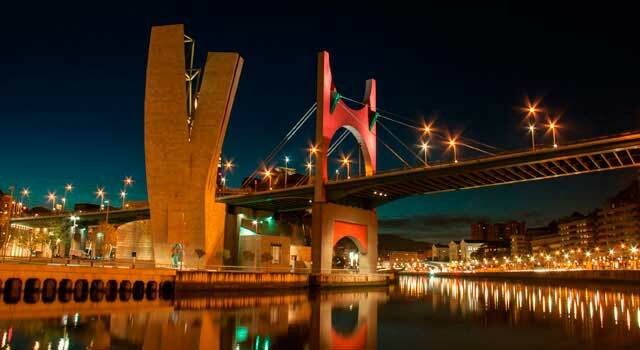 Use this website to quickly find the most important information about Bilbao Airport: Flights (Departures, Arrivals), Parking, Car Rentals, Hotels near the airport and other information about Bilbao Airport. 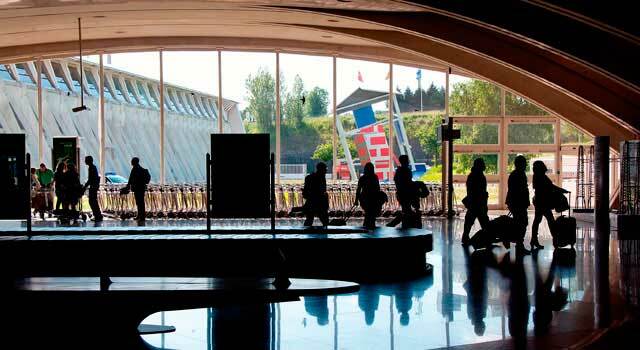 Plan your travel to Bilbao Airport with the information provided in this site. Bilbao Airport (IATA: BIO, ICAO: LEBB) is the airport serving the city of Bilbao and the most important airport serving Basque Country. 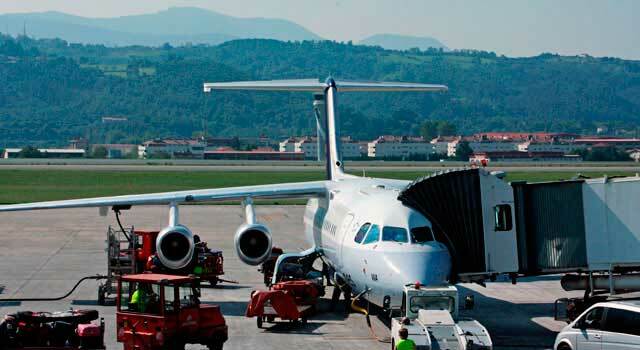 The airport is located 9 km north of Bilbao, in the municipality of Loiu, Biscay. Bilbao Airport (IATA: BIO) is the 13th busiest airport in Spain. The airport is located 9 kilometres north of Bilbao. Bilbao Airport served 4,9 Million passengers in 2017. There is only one terminal in Bilbao Airport. In 2017, 4,973,712 passengers travelled to and from Bilbao Airport. The traffic in the airport has been very stable on the last 10 years. Bilbao Airport has a single passenger terminal designed by Santiago Calatrava. - Ground Level: Arrivals and Baggage claim area. - Level 1: Boarding Gates 7 to 12. - Level 2: Boarding Gates 1 to 6 and VIP Lounge. - Level 3: Departures and ticketing. Services. - 40% to international routes. - 4,9 Million passengers and 46,989 aircraft movements in 2017. 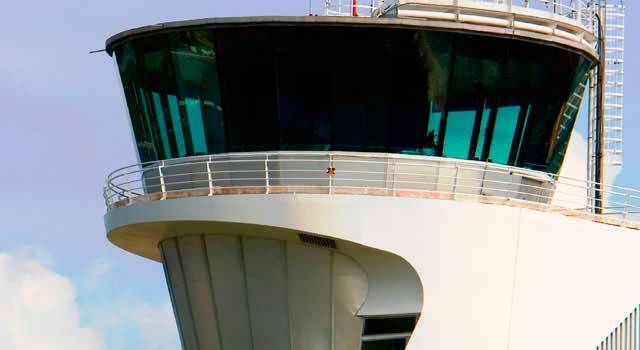 - Approximately 25 airlines operate at the airport. - Flights to Madrid and Barcelona represents more than 30% of the traffic. - Taxi: The Taxi rank is just located out the terminal in front of arrivals. 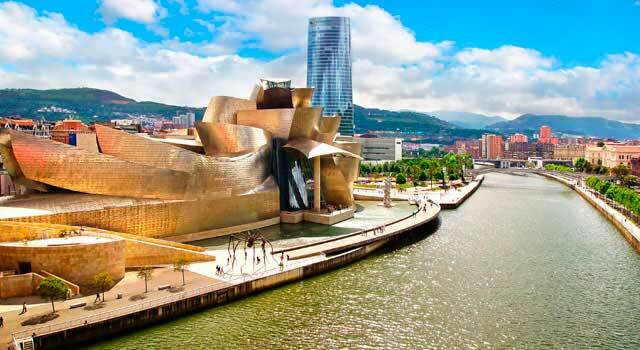 The price to Bilbao is approximately 24-29 €.